The following letter was authored by members of the North Carolina Natural Hog Growers Association and sent to John Mackey, CEO of Whole Foods, on 6/27/2017. A PDF of the original letter is available here. Learn more about the NC Natural Hog Growers Association here. Today we celebrate 10 years of achievement and partnership. In 2007, Whole Foods Market partnered with the NC Natural Hog Growers Association. Together we embarked on a journey to fill a void in the marketplace for sustainable, humanely raised pork. I remember it clearly. 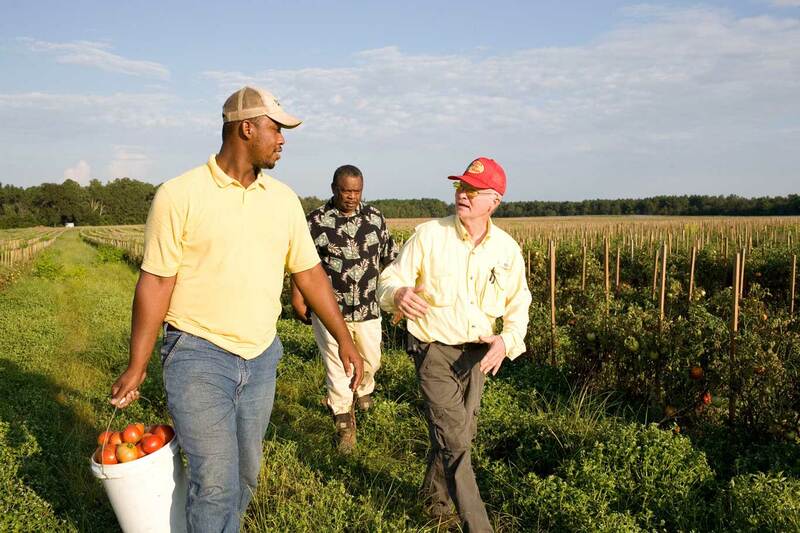 In mid-summer 2006, Whole Foods Market representatives met with our cooperative of local NC farmers and commenced a partnership that has spanned 10 years now. Our first hogs sold January 30th, 2007 with a delivery of 8 hogs for the Wade Avenue store. Since then, we have coordinated with meat case managers to confirm the quantity of hogs needed to fill the weekly demand. Together, we found common ground and a shared mission to tell the story our grandfathers once told. Throughout these 10 years, our shared commitment has made a difference. Together, we’ve committed to rebuilding trust in our food system. Together, we’ve committed to feeding our families food we trust. Together, we’ve committed to transparency and traceability. Together, we’ve committed to investing in our farming communities, our land and soil. Together, we have collaborated and proved how vital the Whole Foods Market role is in continuing our farm legacies. With Whole Foods Market’s commitment, we successfully piloted the first Global Animal Partnership standards for pasture raised pork production. From the grains we raise on our farms to our pork that is marketed in the Whole Foods meat case, we are 100% traceable back to the communities we live and work in. We are the faces presented alongside meat cases, representing family legacies passed down by the generations that preceded us. We are not your average group. We are a farmer and volunteer spearheaded organization, where everyone has skin in the game. All of our grower-members have opportunities to market their hogs and sell to a niche market where quality is revered. We are comprised of hard working men and women that represent both an older generation and a new generation of farmers. We represent farmers who once sold live hogs at $0.15 per pound and another who has raised hogs on pasture for 51 consecutive years. These traditions continue because of the commitments of Whole Foods Market. With the Amazon announcement and intentions to purchase Whole Foods Market, we ask you and your team to keep our farmers top of mind. 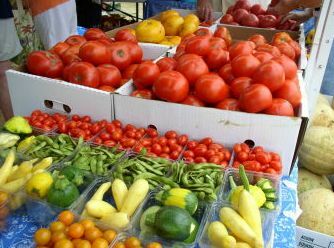 Whole Foods Market is valuable to our farm families in three dynamic ways. 1. Commitment to buying whole hogs – From day one, Whole Foods Market has been committed to sourcing whole hogs. It is crucial for small family farms to market whole hogs. Pigs are whole animals. We’re not just growing bacon or butts, loins or hams. We are growing whole hogs. 2. Fair prices to the farmer – With the Whole Foods Market commitment, we have stayed independent and free to set market pricing and earn a living wage. 3. Commitment to providing real benefit and standing behind food labels with integrity – With the Whole Foods Market commitment to labeling transparency, we are delivering Non-GMO Project certified pork to meat cases throughout the Southeast. Whole Foods Market has taken the extra step to care for our farm families. With sincerest gratitude, our farmers and their families value the Whole Foods Market leadership that has grown our pilot program into a market model. Without hesitation, the Whole Foods team was capable of purchasing whole animals and mastering whole carcass utilization. The team took care to learn uncomfortable lessons and later, were able to relay this story to a marketplace with eager customers. Whole Foods Market has built our group of farmers and by word of mouth and reputation, our relationship has thrived. Over the past several years, we’ve had store team leaders and five van loads of Whole Foods employees and stakeholders to our farms. The value of our working partnership is evidenced in photos and videos of our farms that are in your stores and by your meat cases. We are humbled that our products are in your meat cases and in prepared foods, such as those on those ‘easy supper’ hot bars. With the groundwork laid and the hard part behind us, we look forward to continued opportunities this new partnership holds. On behalf of our organization and the many farm families our partnership has nurtured, we are honored to continue our story with Whole Foods Market. 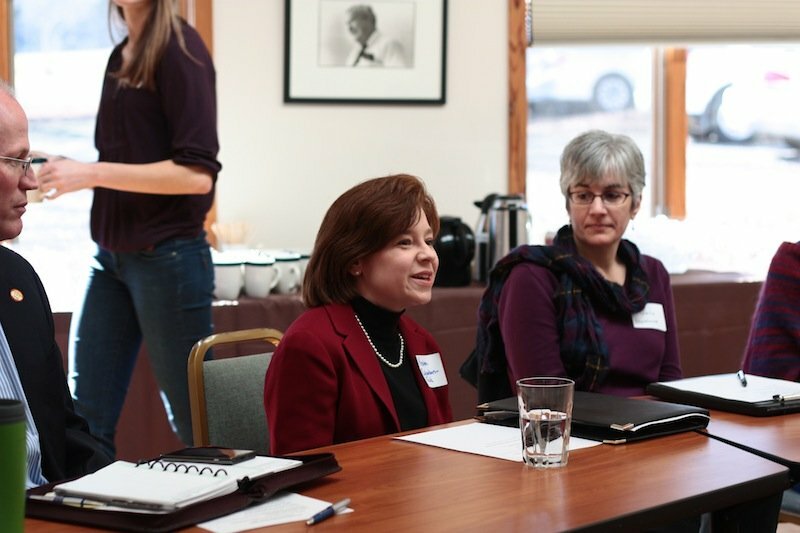 Farm advocacy organizations like RAFI play a crucial role in giving farmers a place to turn when they hit a pit of financial distress, which can quickly lead to severe emotional and mental strain for themselves and their families.